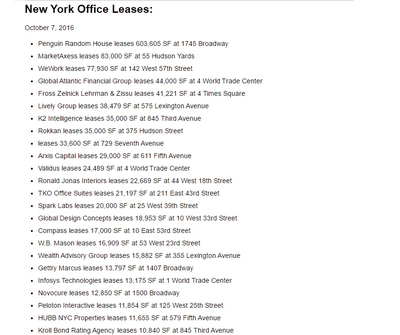 Rental concessions rise as new office space is being delivered that surpasses demand. 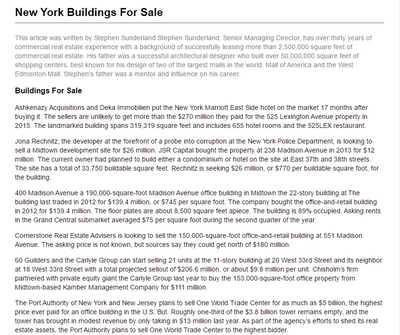 5 Million square feet are being delivered this year and more the following year. 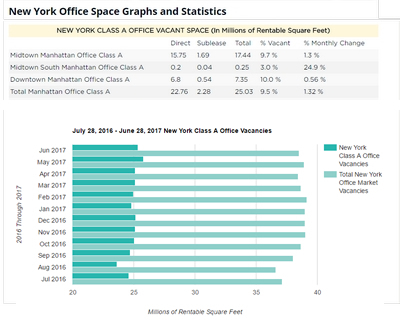 The office vacancy rate is expected to remain unchanged this year at 13%, and then climb to 13.2% next year and 13.4% in 2020. 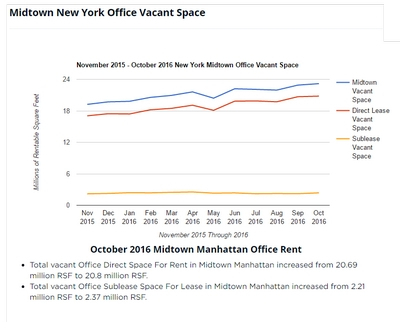 Manhattan’s office-leasing market slowed in the first quarter of the year, recorded 7.57 million square feet of deals, down 17.8% from the same time in 2017. 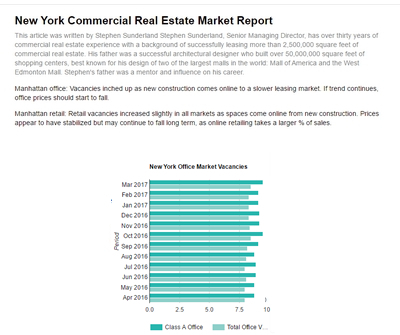 Manhattan recorded 37.1 million square feet worth of deals last year, making it the second-strongest year since 2003 second only to 2014’s 37.4 million square feet. 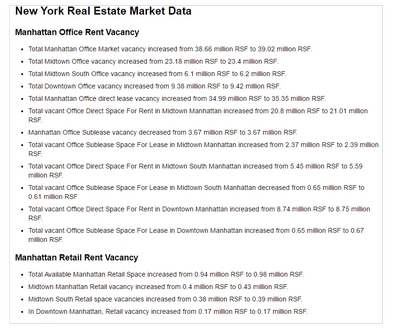 Retail asking rents for direct space fell nearly 20%. 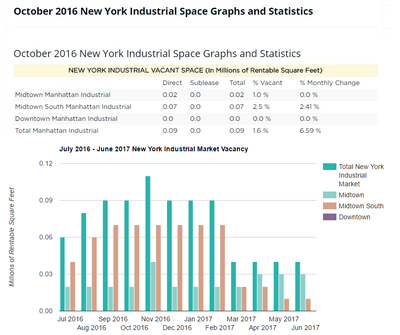 Fifth Avenue retail was down to an asking average of $2,592 per square foot during the first quarter of the year. 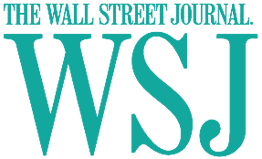 That’s down 18.7% for $3,188 per square foot during the first three months of 2017. 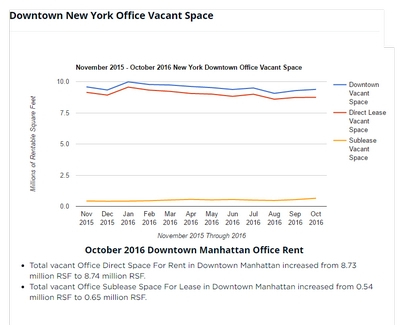 Only the Meatpacking District saw asking rents increase, climbing 5.1% year-over-year to $371 per square foot. 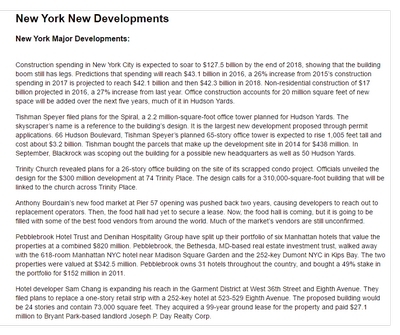 Soho saw a 12.7% drop, down to $426 per square foot. 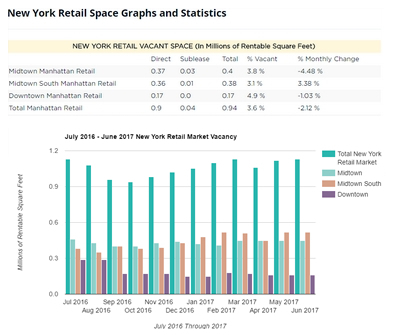 The retail market is expected to pick up, with vacancy rates of 9.8% and 9.9% in 2018 and 2019. 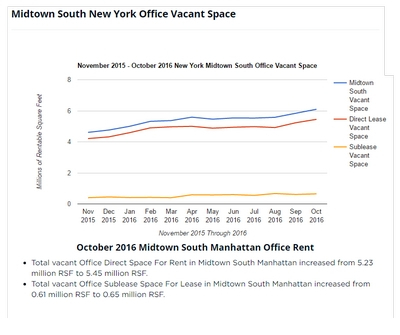 There were 82 empty storefronts in July on the Upper East Side between 57th and 96th streets and Second, Third, Lexington and Madison avenues. 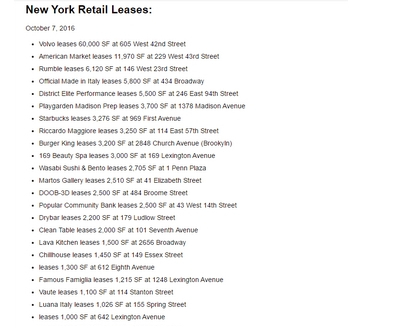 The 10 biggest retail lease deals signed last month totaled 128,824 square feet, up 20,640 square feet from last month’s total of 108,184 square feet.